Sam Smith - Stay With Me, watch music videos from youtube for the song Sam Smith - Stay With Me. A music video to accompany the release of "Stay With Me" was first released onto YouTube on 27 March 2014 at a total length of 03:29. 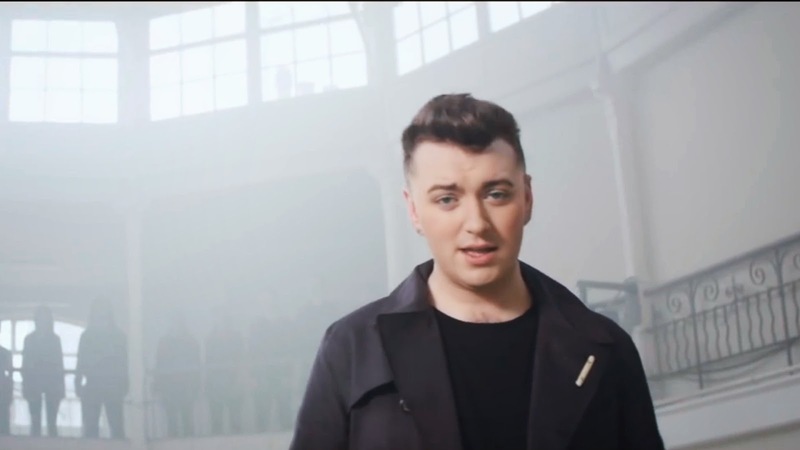 The video shows Sam coming out of a house and walking down a street in De Beauvoir Town, London, sitting in a room performing the song, and performing the song in a church with a choir. It was directed by Jamie Thraves. "Stay with Me" received nominations at the MTV Video Music Awards for Best Male Video and Artist to Watch.